You shouldn’t have to research the answer to the same, or similar IT problem every time it appears. You need a helpdesk database. You should be able to search in a pile of helpdesk tickets, find the problem, or a similar problem, and get the solution to the problem. If you can do that, and not hope you’ll be able to find a solution by trying a series of searches through a bunch of files, guessing at the search parameters, you will be able to save yourself lots of frustration, save your company lots of money, and make your customer very happy. And it will make you look smart. What is a helpdesk database? A helpdesk database, as the name implies enables you to look quickly and efficiently through your trouble tickets, because the database is built from the information in your trouble tickets. Of course this implies you use judgement in terms of which information you include in the database and how you connect the various entities within the database. What are the properties of a helpdesk database? 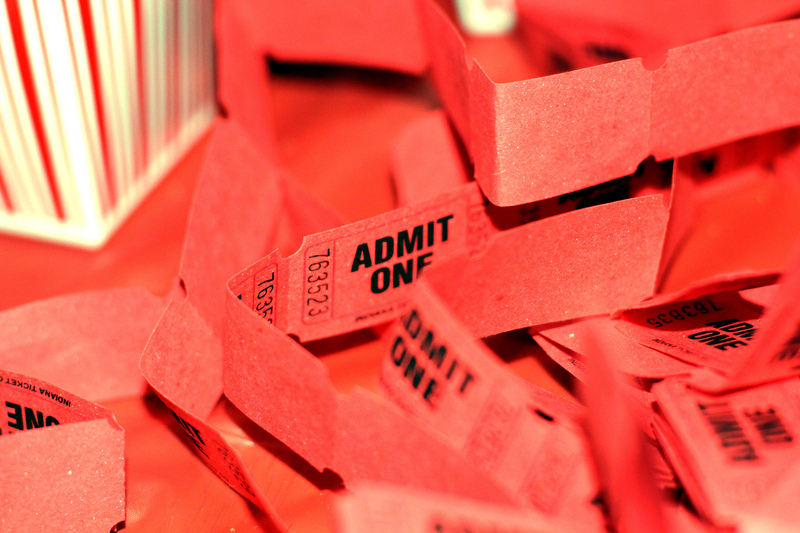 What is the anatomy of a helpdesk ticket ? Other items depending on the overall use of the helpdesk database. A well configured Helpdesk database, or customer service database, is the absolute cornerstone of any business. The database, if configured properly, allows the helpdesk to learn from problems. It helps them avoid re-inventing the wheel with each problem. It provides them with the information they need to attack a problem quickly with a minimum of time trying to figure out what the source of the issue might be. Login problems? Eighty percent of the time (as an example) the problem is their keyboard is on Upper Case lock. Ask them about that and the problem is solved. The help desk database can be the source of quick fixes. It can also keep you from running down blind alleys. If a possible solution didn’t work the first twenty times, it probably won’t work this time. OneDesk offers you the helpdesk ticket capability that allows you to do a quick analysis and be sure of finding the solution the first time. Your team saves time and money.